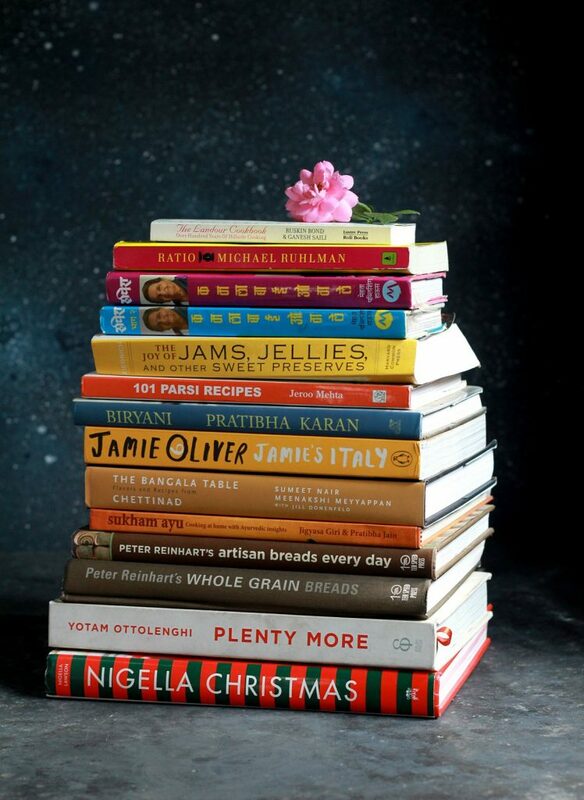 Reviving the Virtual Cookbook club this month after a long gap since some of you asked me. 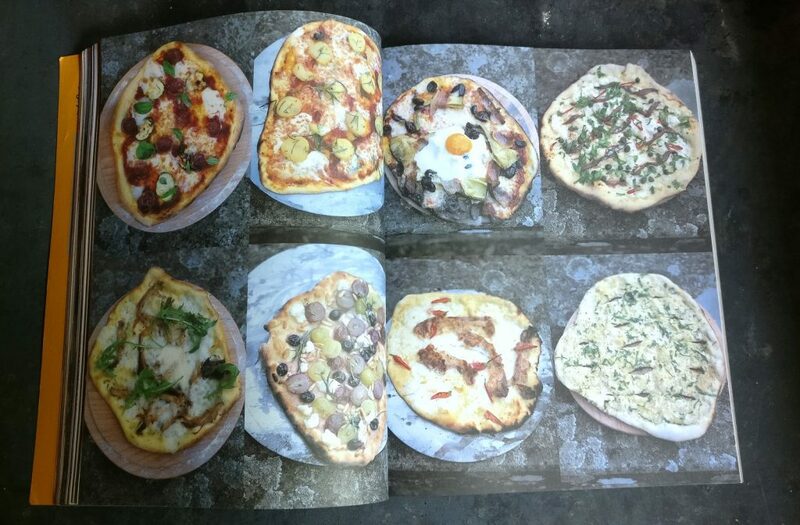 This month (August) let’s travel around Italy with chef Jamie Oliver in Jamie’s Italy and find the food of ‘real’ Italy. The book is available on Flipkart or on Amazon. 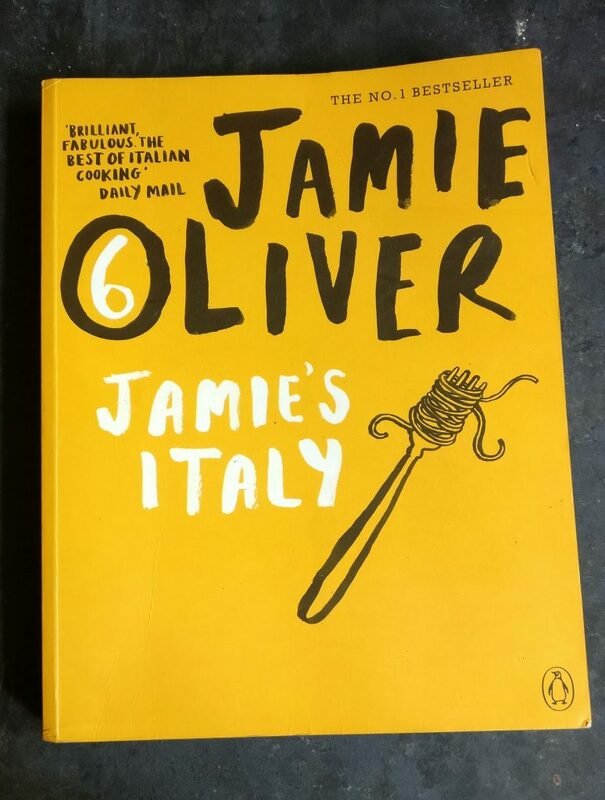 About his Italian experiences, Jamie writes in his book ‘ I wanted to find the food of of the ‘real’ Italy-not the place that conjures up images of olive groves and lemons- and to celebrate the recipes from the people I met along the way, from fishermen to family bakers, from the street full of mammas making fresh pasta to all those taking part in the local pasta competition in the town square’. 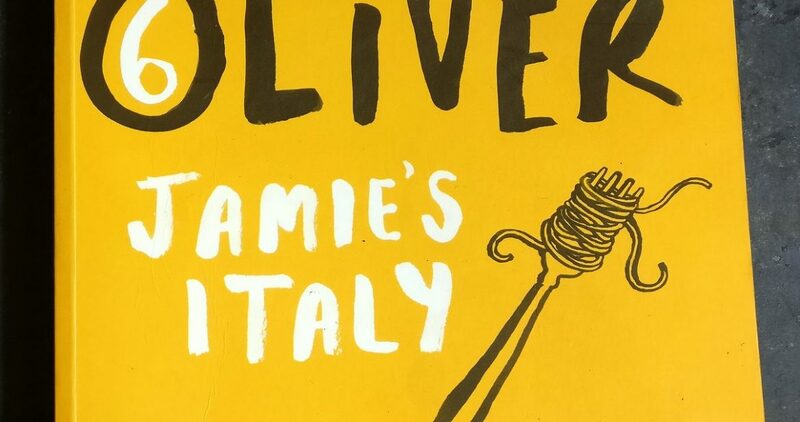 We will review Jamie’s Italy through August and I shall post a round up of the reviews in the first week of September. Add your review (recipes optional but not necessary) on your blog/facebook page/other online social media sources by 25th August 2018 and tag us.If you are not active on any of the social media platforms, you can post your review/feedback in the comments below this post. You can use #virtualcookbookclub . or leave a comment on this post with your name. I came across this book few months ago in the cookbook club which I am a part of since last 3 years. When I was going through the pages I was taken aback because of a picture, suddenly the image of Italy (Sicily to be specific) splashed in front of my eyes which I had after reading Mario Puzo. I randomly picked up a recipe and kept the book away immediately. The recipe (rotolo di zucca e ricotta) and other recipes too from the book came out well. 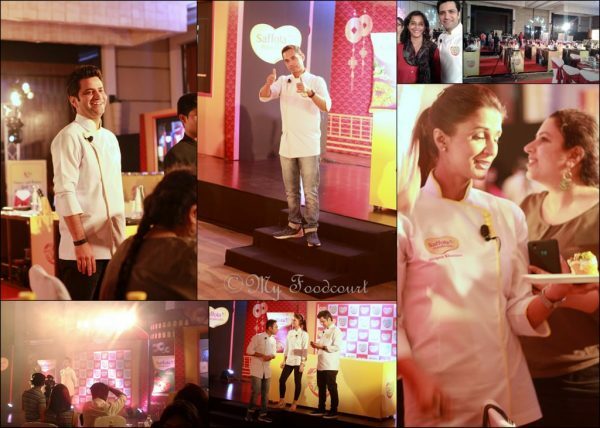 It was something beyond the conventional pastas and pizzas that I knew of. So this month, when this book was announced for the virtual cookbook, I thought of giving myself a chance again. I decided to be very methodical this time reading almost all the pages & trying few recipes if not all. Gradually I found myself in Italy. This book is not a mere collection of recipes and photographs; it tells you about ‘the unique sense of tradition and village spirit’ of Italy. What I liked the most is the fact that the Italians still use the barter system i.e. they swap food items as and when necessary (not regularly). I think this is because almost everyone in Italy let it be the kids or the local market stall holder, have intricate knowledge about the food and the ingredients going in a specific recipe. E.g. a 7 year old asking for a specific part of the meat and instructing Jamie to use Rosemary in the prep, the girl and her old grandmother accompanying & instructing the author. The Italians start working in the kitchen at a very young age. Jamie narrates a very interesting story of an old man & the sea water he asks for to boil his noodles. There are similar stories & lively people whom we meet in this book. The book and of course the author gives us abundant minor details like cooking tips, what to buy, from where to buy, which place to visit if you are in Italy, various websites (this I liked more as most of the times we don’t give due credit to the deserving person). The recipes of course (few simple, few intricate- categorized course-wise) are piquant & engaging. Did I tell you it is his sixth book about Italy & the 7th one recently published? So it won’t be wrong if I call it Culinary Chronicle of Italy. P.S. Please check pg.208 meat section intro, for the image, read Jamie’s explanation why he decided to put it there, his reasoning about why should we ask the source of our meat, what it had been fed upon. I changed my perception after reading that. Made for Sunday’s breakfast with really fresh prawns . Basic flavours come from parsley and lemon rinds . I suppose the lemon rinds , which I used,were not very flavourful so …Overall not very impressed. I tried this recipe using my slow cooker .It was a super hit. Juicy-chewy-Sweet & Sour. Yummy.Second time I used OTG at very low temperature. Works equally well.Great addition in your breakfast or “cheese + figs “with wine. The recipes in this book are very doable. I have tried the pizza recipe a number of times. The proofing time is very less but it works very well. The rice tart is different and interesting. The tart shell recipe is perfect. Originated from ‘The Bangala’ in Karaikudi, Tamil nad​u​; this book introduces us to the well known yet least known cuisine from Chettinad. The word ‘chetti’ is derived from ‘shreshthi’ which means wealthy & this book is really affluent with the details of heritage & culture of the cuisine. I will recommend to read the glossary first before checking out the menus & the recipes. Not to forget the Introduction part which give an insight of the chettiar & MSMM culture & also gives you ample information about the basics. As they say, “one is lucky to eat like a chettiar”, consider yourself lucky to have this book in your collection. 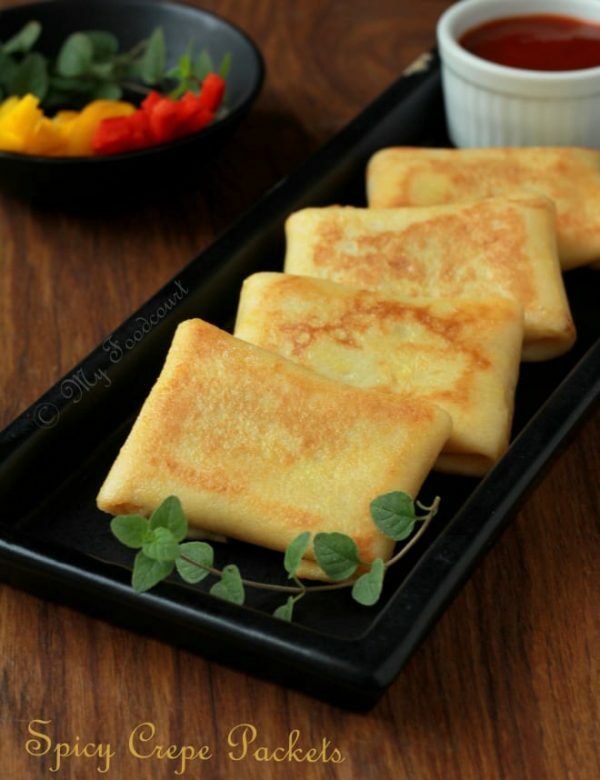 Try the traditional veg recipes as well as the acquired non veg recipes. I have tried many, vegetable stew & aapam being my favorite. Yesterday, l tried omelette curry & the taste is still lingering in my mouth. I’m looking forward to visit ‘the’ place & taste the authentic flavors of Chettinad. P.S. One can take the chettinad cuisine masterclass there, plan your visit accordingly. 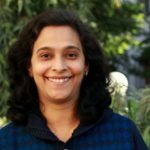 Thank you Abha for the detailed review.